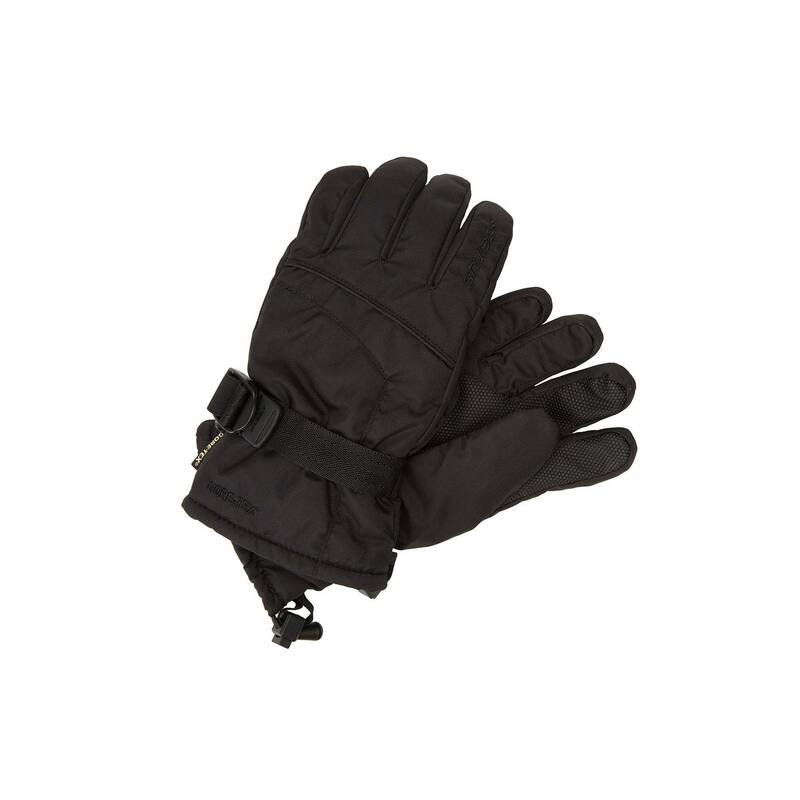 Stay warm and dry with these lightweight, waterproof gloves. 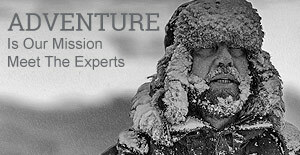 Don't cut your outdoor experience short by suffering with wet, cold hands. Pack this essential and enjoy warm, dry hands instead.